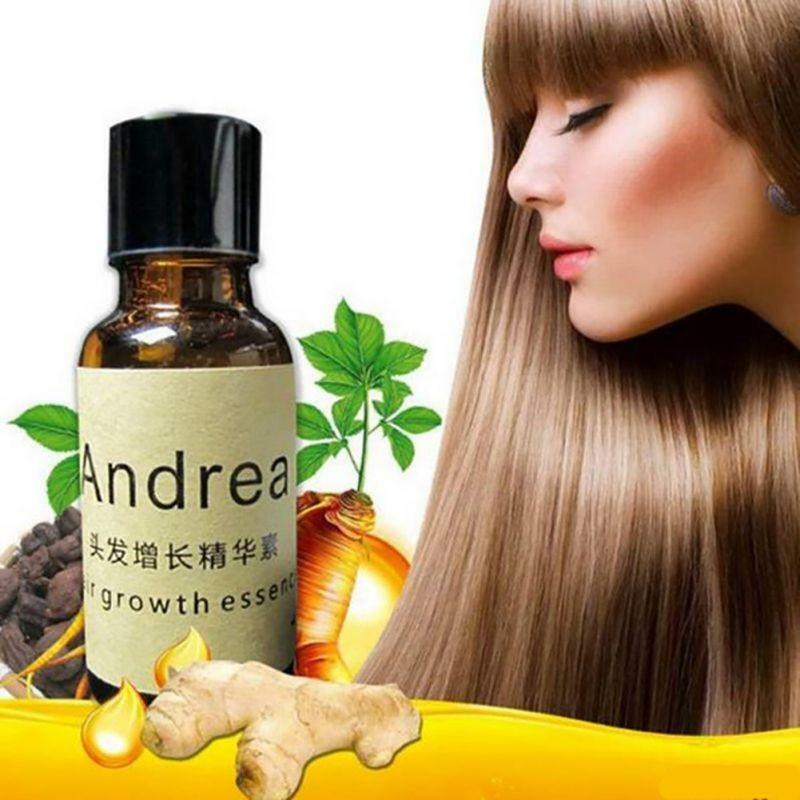 Grow Healthy Thick Long Hair. Brand New in The Box & Sealed. 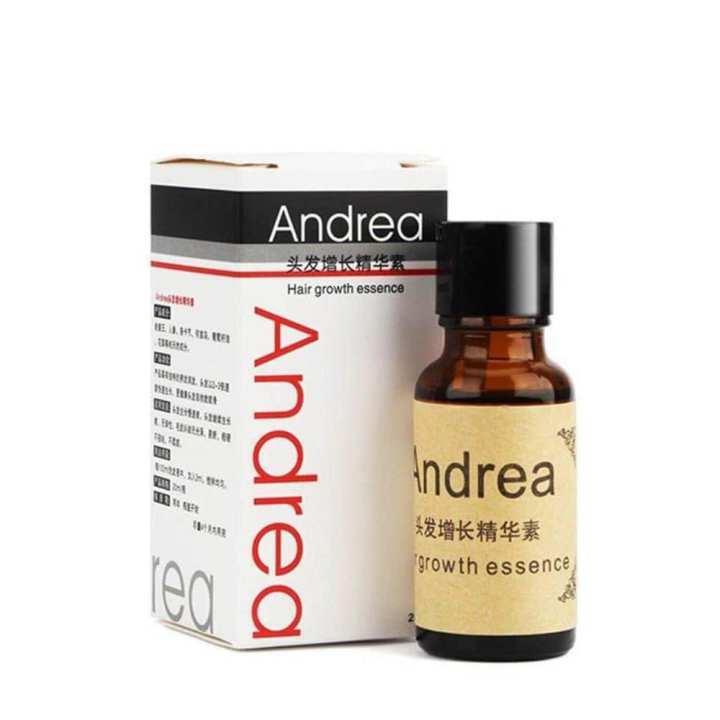 Andrea Scalp Treatment Hair Growth & Stop Hair Loss Liquid Essence For Damaged Hair. 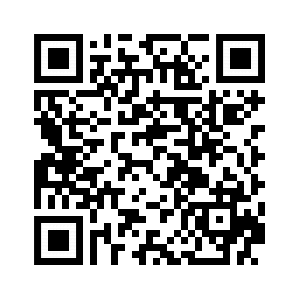 shampoo valata mix karanne nathi use karanna baha.